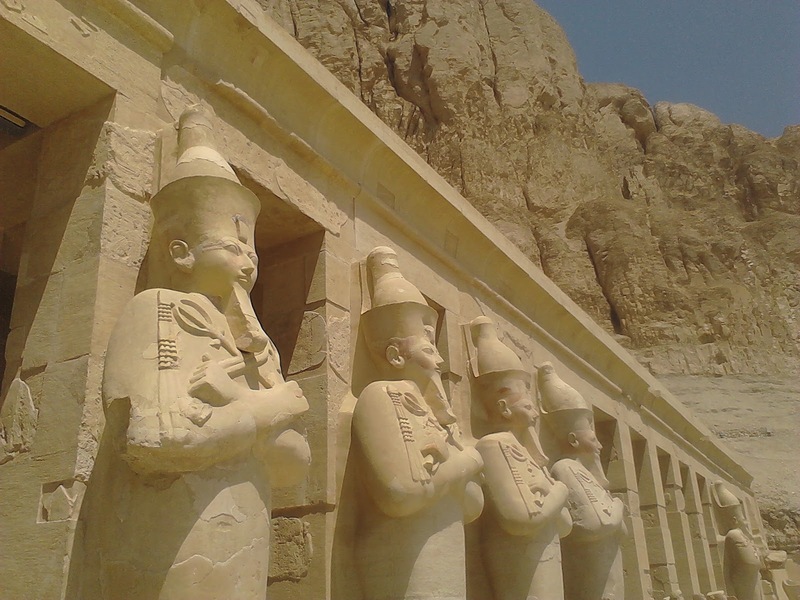 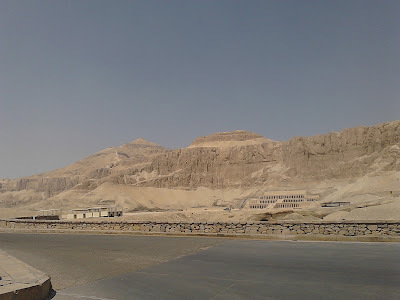 This mortuary temple was built for the female pharaoh Hatshepsut and is part of the Thebes necropolis on the West Bank of the Nile. 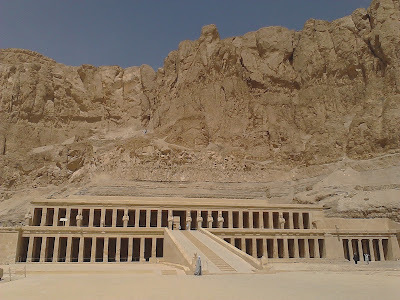 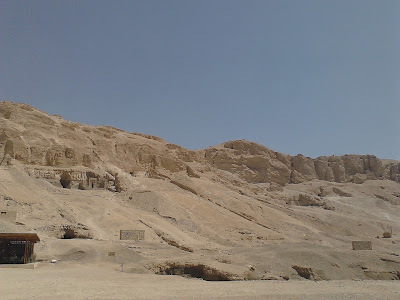 It is close to the Valley of the Kings and is tucked into the sheer cliffs. 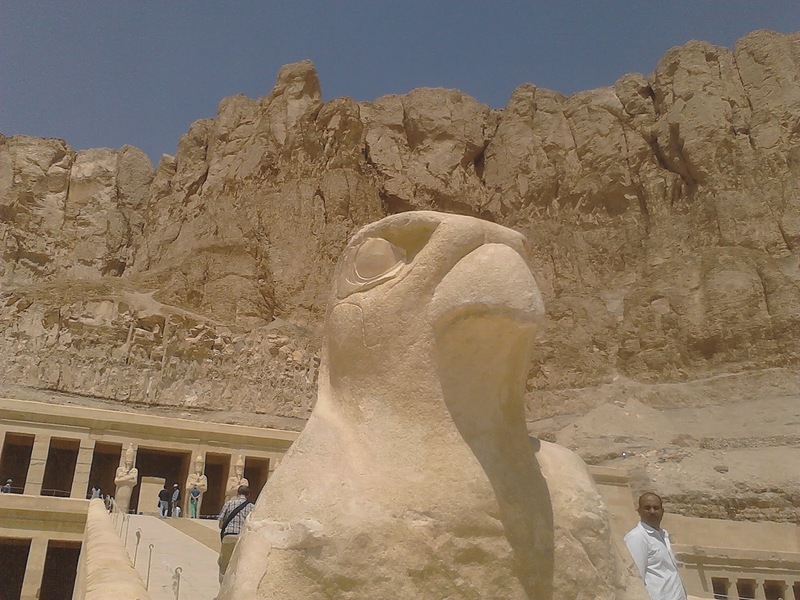 It is dedicated to the god Amun and is of quite a unique style. 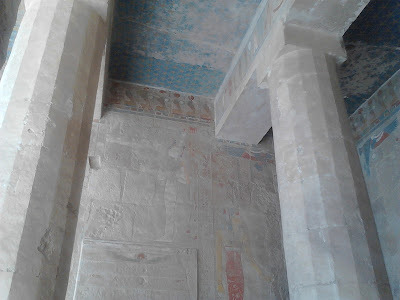 Many of the painted reliefs in the interior depicting Hatshepsut were deliberately defaced at the orders of her step son Thutmose III, leaving curious chiselled outlines. Restoration of the temple has been on going over the last 20 years and it remains a popular and interesting tourist attraction.